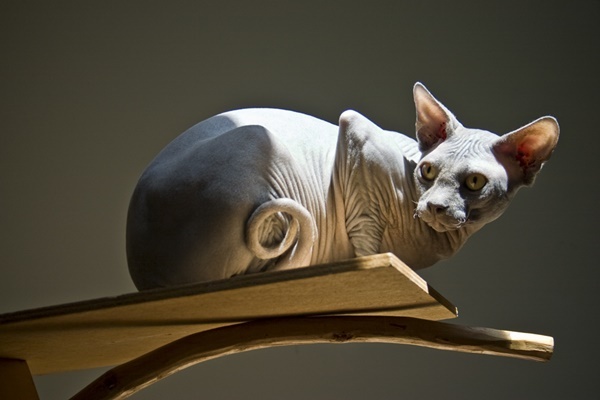 Last, of all, a sphynx cat is very intelligent in nature and can adapt anything they see in front of them. Though they have a high level of energy and that is the reason they are full of curiosity. They have a great urge to know about something. So they can learn very easily.